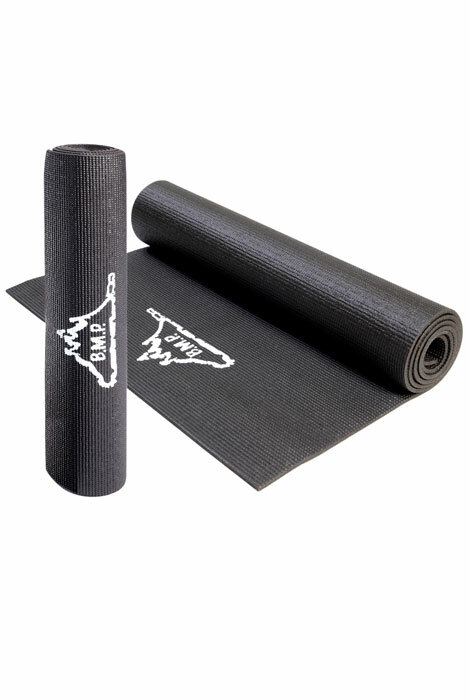 Made of high density foam for extreme durability and stability, this non-slip yoga and exercise mat features 1/4" thick cushioning—providing comfort for any yoga or exercise routine. 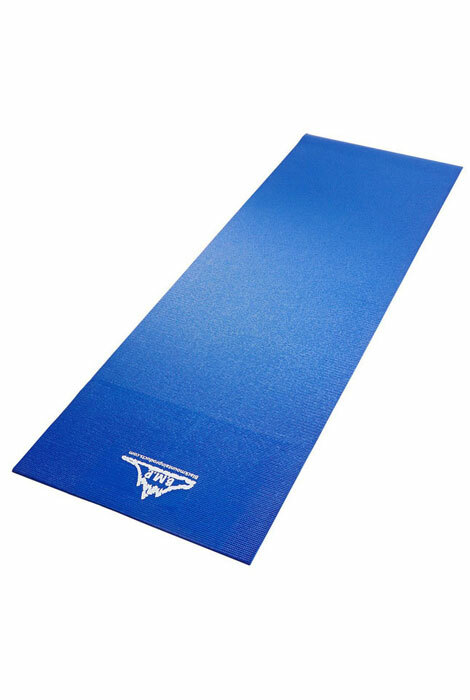 Measuring 72" long x 24" wide, the yoga mat provides a generous workout surface, yet weighs just 2.5 pounds for light easy carrying—rolling up for compact storage. 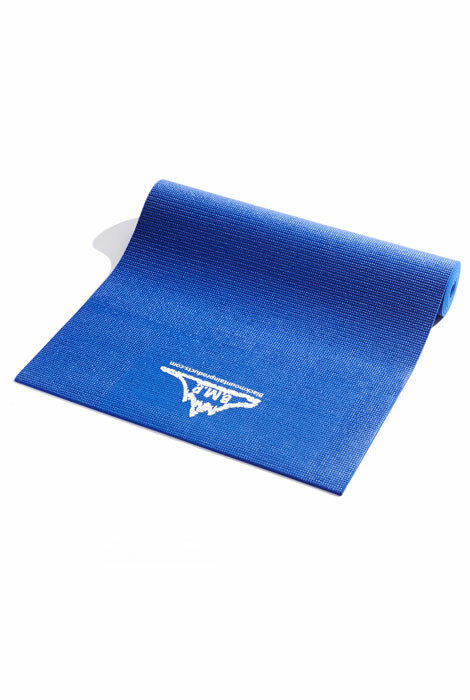 Completely free of heavy metals and chemicals, its dual-sided design features side-to-side ridges for ultimate grip on any workout surface. Includes a manufacturer’s lifetime warranty. In black or blue. No express shipping. Allow 2-3 weeks for delivery. I needed a exercise mat, and I choose black because everyone has blue, and it was at a reasonable price.